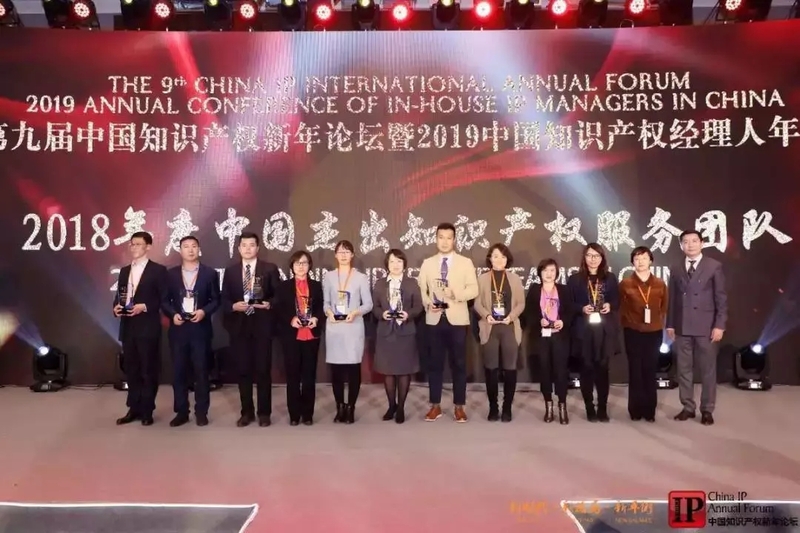 Home < Awards & Rankings < CN-KnowHow awarded as "Outstanding IP service team 2018"
2018 China Intellectual Property NewYear Forum was grandly held in Beijing JW Marriot Hotel from 12nd Jan to 13rd Jan, and CN-KnowHow participated in this Forum and being awarded as "The Distinguished IP Service Team 2018", this award is wildly regonized by both customer and the industry for the contribution that CN-KnowHow has given in 2018. Over 800 of representatives, experts from both inside the country and overseas in all aspect of the industry as well as the government, professional managers and celebrities were invited to participate in this forum. 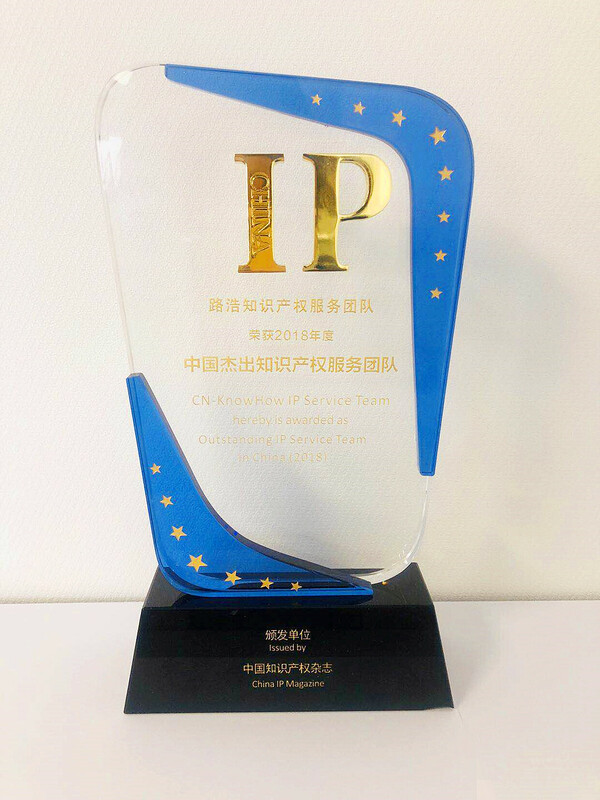 CN-KnowHow IP Service Team is award as "Outstanding IP Service Team 2018"
The assessment of "The Distinguished IP Service Team 2018" is based on score system of the industry to the professionalism, expertism of the service team, combined with the ability of research and development, the stability, continuity as well as the innovativity of the service team, with a full scale of indepth review report from the peer companies. 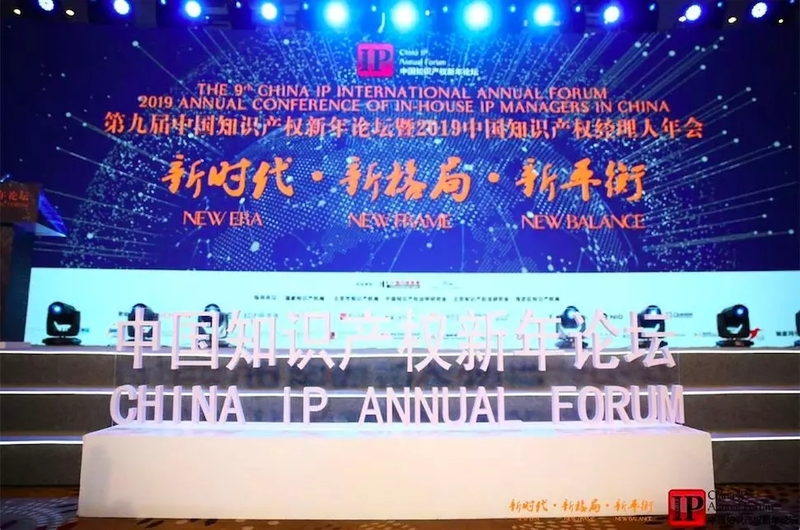 Therefore, this award held a troumendous statue among the IP industry and it is an uncomparable honor for CN-KnowHow to be awarded.